What is the best way to prepare for and meet with an important customer, is it best to have the meeting all mapped out or to keep it open? My colleague Jane Fletcher has worked in retailing for over 25 years and before becoming a consultant was a buyer for Waitrose, responsible for major categories such as dairy and bakery products. Jane said that for regular meetings she expected suppliers to be well prepared with ‘all the answers’ but for meetings about innovation the most productive approach she found involved a blank sheet of paper, a flexible agenda and a supplier who was keen to listen to Jane’s views about her specific customers and market to help identify tailored opportunities for business development. These meetings typically generated new ideas that both parties had created together and specific actions which would help produce new products, promotions, packaging or merchandising to build the business. 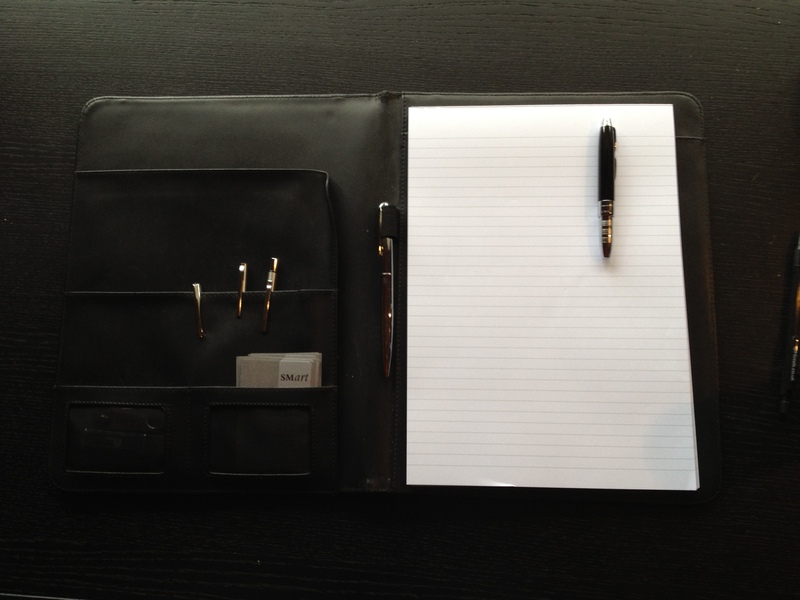 So for meetings to create new ideas remember to take a blank sheet of paper and an open mind! This entry was posted in Sales Management on September 18, 2012 by timpuddle.